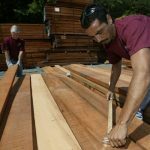 As detailed in the first article in this three-part series, decking ends up getting extremely dirty on its journey from the sawmill, across the ocean, to the lumber yard, and finally, to the job site. Each time it’s stacked and unstacked, there’s a chance for dirt and grime accumulation. 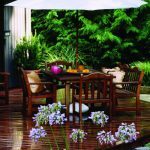 Every time the wood is moved from one environment to the next or exposed to different temperatures, there’s an opportunity for condensation, which leads to the accumulation of water stains. The decking boards can also pick up salt and other mineral stains during their stint crossing the ocean. If these stains are left on the surface of your boards, they can be very noticeable and unsightly on the surface of your deck. 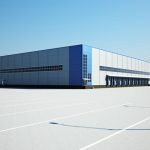 Listed below are some of the other problems that can arise when decking boards are in the midst of being transported and even when they’re just sitting around on the job site awaiting installation. 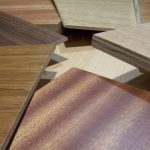 Dealing with wood grain is both a science and an art when it comes to creating quality decking boards. When the boards are initially being milled at the sawmill, there will be times that the wood will have to be cut against its natural grain. Wherever you see visible swirls and knots present on the boards, you’re likely to see some rough spots. 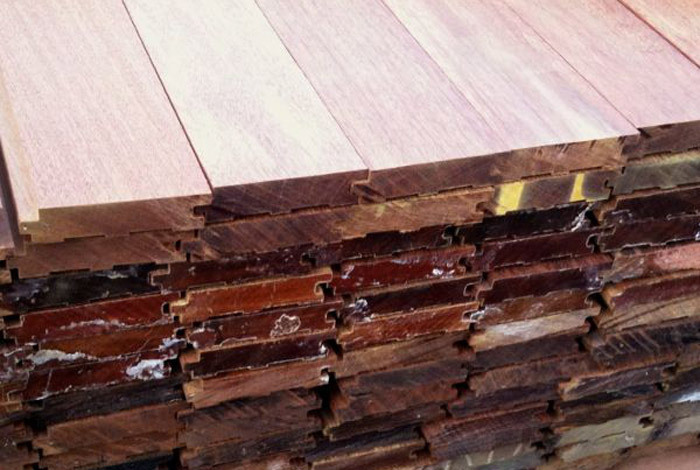 These rough spots can quite often appear in quartersawn or vertical grain boards. 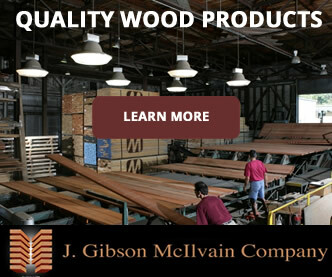 It’s difficult to predict the grain direction when milling these particular types of boards. Their fibers are extremely hard and tend to stand up ever so slightly higher than the rest of the board’s surface. 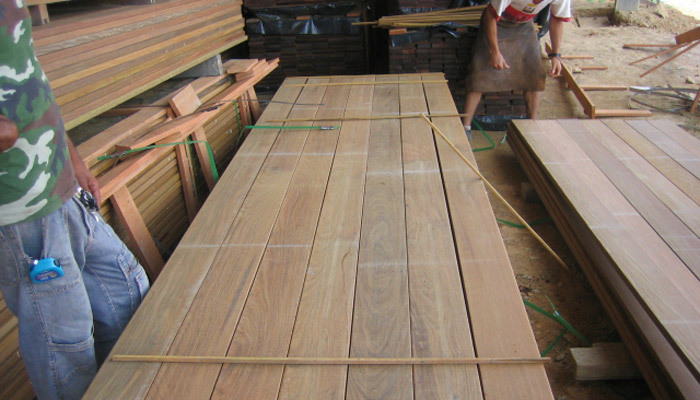 With a hardwood, such as the tropical species commonly used for decking, these raised areas can cause pain and discomfort when stepped on with bare feet. Though walking on decks with barefeet isn’t recommended, people often forget and step on their decks barefoot anyway. 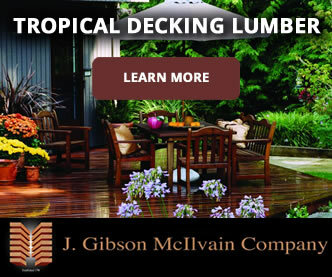 If you don’t want your deck to become a prickly nightmare full of patches of raised grain, torn grain, and rough spots, you’ll want to put in the extra time and effort that comes with finishing the wood. Some customers wonder why this isn’t taken care of at the lumber yard. The reason is simple, really. 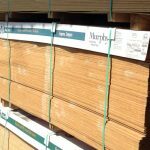 Without seeing the way the wood settles after installation, it’s extremely difficult to predict where all of the surfaces of the boards are going to end up. 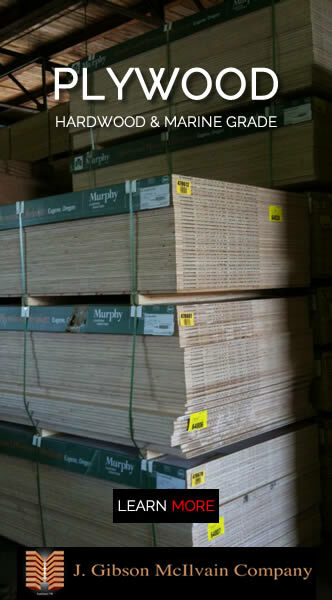 If the boards were finished and sanded in the lumber yard, it would add significant extra expense, and you could end up having perfectly smooth areas of your boards sanded off unnecessarily, leading to thinner, weaker boards overall. 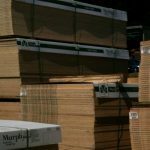 Hopefully, this article has helped to highlight and explain some of the main problems decking boards face. 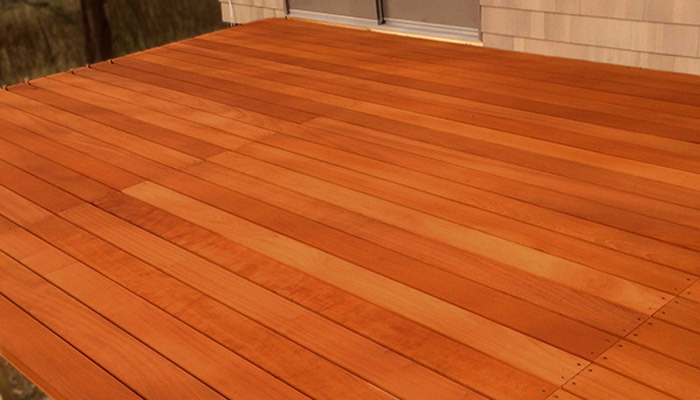 These are some of the most important reasons why your new deck needs to be finished. 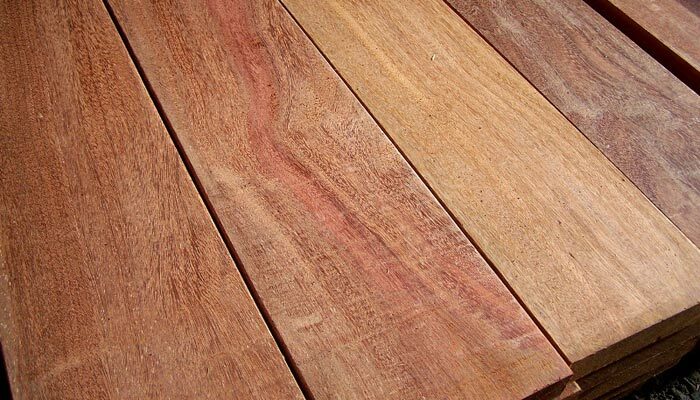 The next article in this three-part series will detail some solutions that can transform your decking materials into a beautiful finished product.